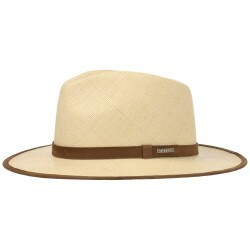 Panama There are 70 products. 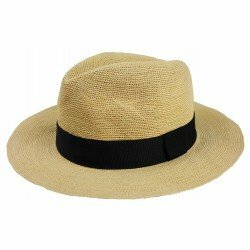 A true 100% straw hat made by Panama in handmade in Ecuador. 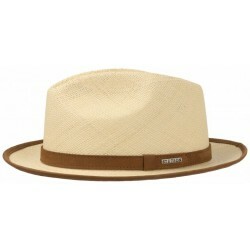 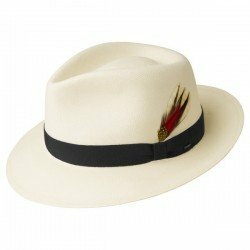 Made in a 100% straw panama Fédora shape, this panama hat features a vintage look, for a trendy, stylish and stylish hat. 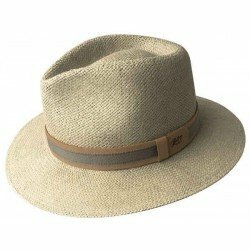 Wegner Traveler by Bruno Banani.